(SPOT.ph) Here at SPOT.ph, we love to keep tabs on what's new and what's trending in the world of shopping. 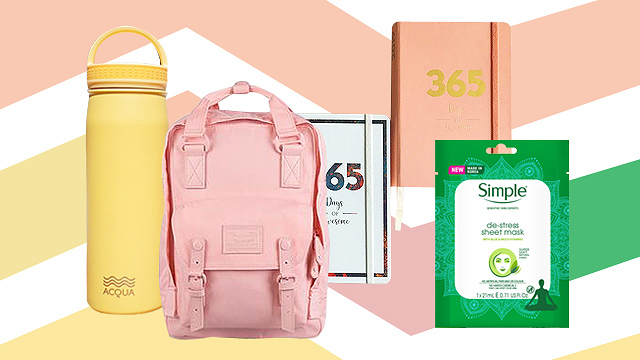 From 2019 planners to tumblers, we round up what's worth adding to your shopping list! 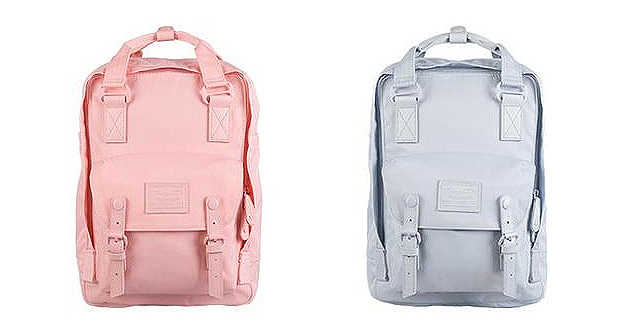 For this month, we spotted pastel backpacks, pretty tumblers, and Mickey Mouse sneakers. 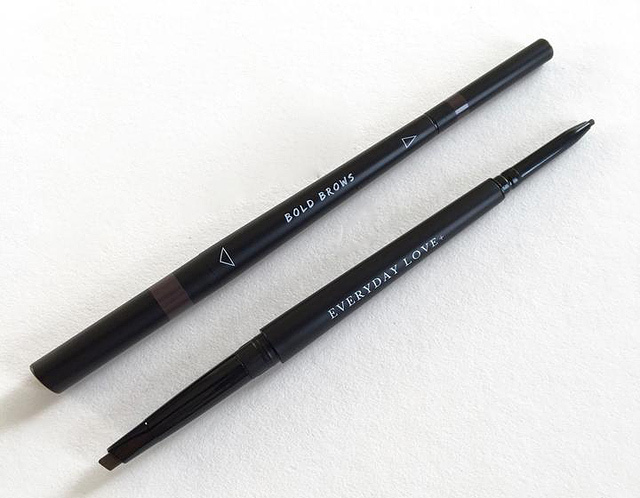 Get brows on fleek with this dual-ended eyebrow pen from local beauty brand Everyday Love. Its creamy formula comes in both thick and thin tips, so you can easily create hair-like strokes and fill in sparse areas. The best part? It’s waterproof and smudge-proof so you can flaunt perfect arches all day long! How pretty are these tumblers from TRVLR.ph? Not only do they look great for the ‘gram, they can keep your water ice-cold for up to 24 hours, too. 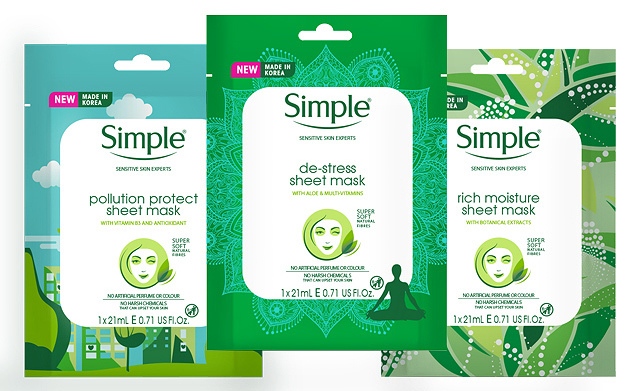 Skincare junkies, get excited because you can now get your hands on Simple Skincare’s sheet masks! It comes in three variants: Rich Moisture, De-stress, and Pollution Protect—so you can give your skin what it needs most. They’re a must-have for your next sparty! Are you Grizz, Panda, or Ice Bear? Whichever your answer is, you’re gonna want to add these cute pairs from Iconic Socks to your growing collection because you wouldn’t be able to resist them! If you’re obsessed with pastel colors, you’re going to want to get your hands on Doughnut’s newest collection, the Pastel Series. The best-selling Macaroon backpack comes in the dreamiest colors, but we’re totally eyeing these ones in Blue Lotus and Light Coral! 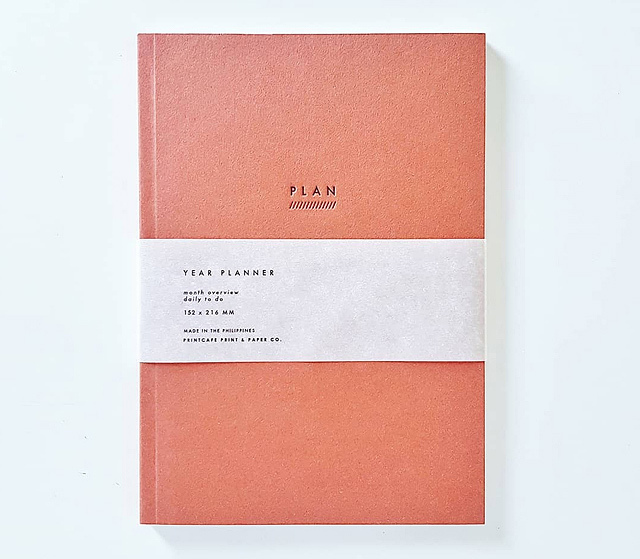 The letterpressed detail on this minimalist planner from Print Cafe gives it an irresistible charm. It's an undated planner that features a monthly and a weekly layout so you can easily see all your deadlines, appointments, and meetings in one glance. The best part? 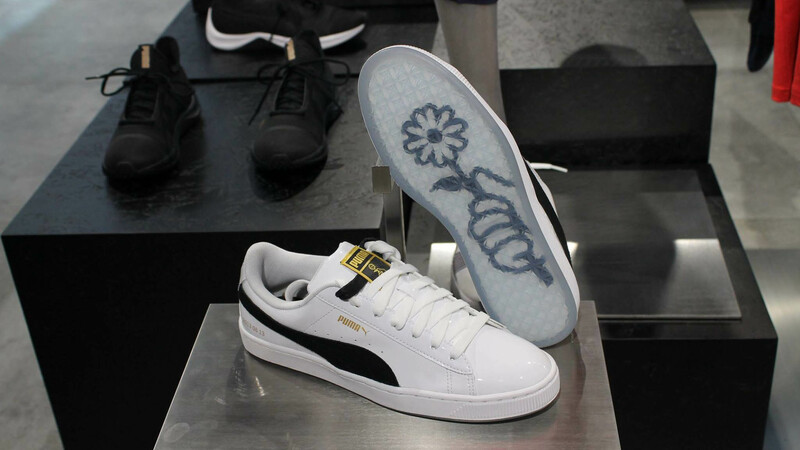 It's only P220! 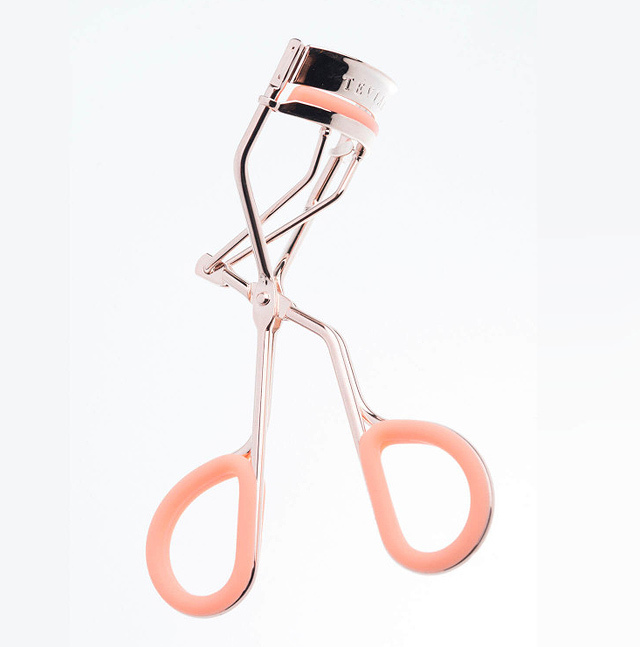 This eyelash curler from Teviant comes in Pantone’s 2019 Color of the Year, “Living Coral.” It’s so pretty, we just need to get our hands on it, stat! 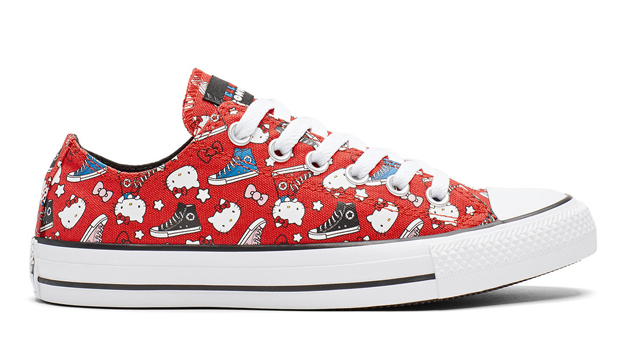 Disney lovers, you’re probably drooling over all the Mickey Mouse-themed things thanks to all the brand collaborations commemorating Mickey’s 90th anniversary, but you’ve got to get your hands on this white pair from World Balance because it’s less than P1,500! Besides, you never get too old for Mickey. 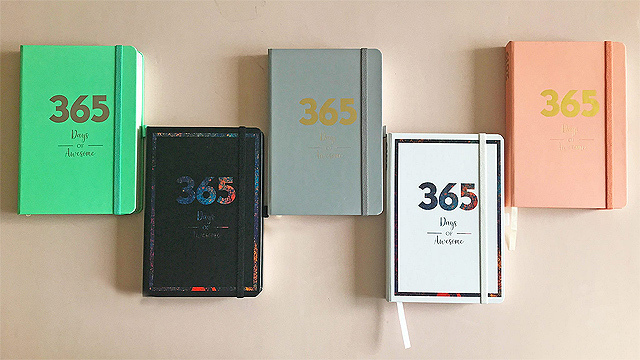 These cute planners from National Book Store have a weekly layout and dotted pages, perfect for those who are looking for a lot of writing space and flexibility or for those who are into bullet journals. We heard there’s a huge demand for the planners, so better act fast when you spot one at the bookstore! 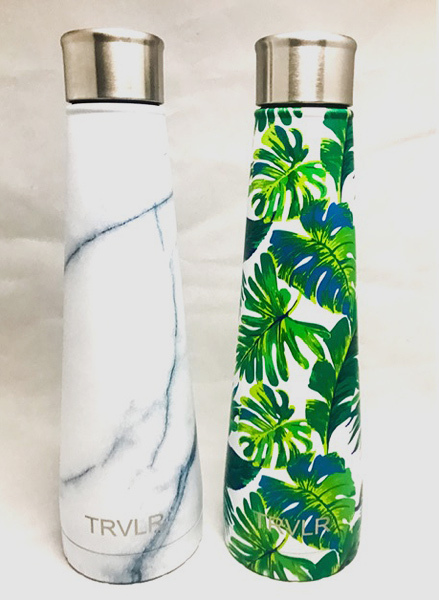 This newly launched local brand offers insulated tumblers that can keep drinks cold for up to 24 hours and hot for 12 hours. They're made with stainless steel and feature a rubberized grip handle as well as a wide mouth opening so you can easily fit ice cubes in them. 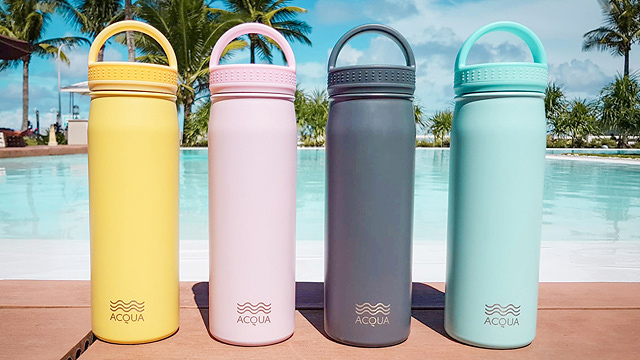 Plus, they're only P799 each—which is pretty great for a tumbler that's functional as well as eye-catching!